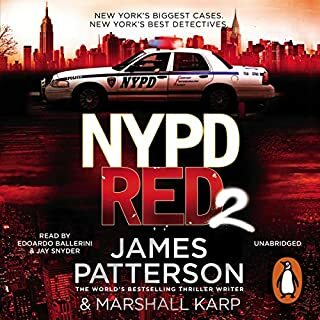 NYPD Red – the task force attacking the most extreme crimes in America's most extreme city –hunts a killer who is on an impossible mission. 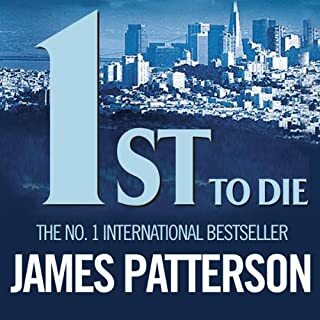 A vigilante serial killer is on the loose in New York City, tracking down and murdering people whose crimes have not been punished. The number of victims grows, and many New Yorkers secretly applaud the idea of justice won at any price. Five years later and Jack has set up offices spanning the globe. Private’s services are much sort after and Jack has clients ranging from movie stars to politicians. Jack is keen to keep the business legal and not fall into the same traps as his father. But when the mob come calling, they are not easy to refuse. On a rare night off accompanying a client to the Golden Globe awards, Jack receives a phone call from school friend Abbie Cushman. 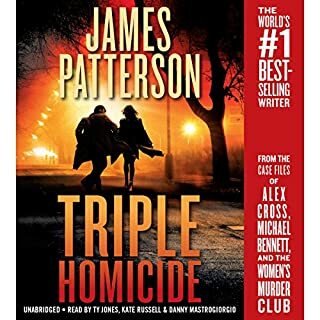 Abbie's wife has been murdered and he desperately needs Jack’s help. 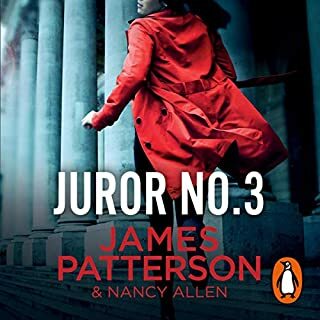 The murder is brutal and with no apparent motive; fingers begin pointing towards Abbie. Jack is certain that Abbie didn’t kill his wife, but he will have to work night and day to prove it. Meanwhile, Jack’s second-in-command at Private, Justine Smith, is helping the L.A.P.D. in a serial killer investigation. Over the past two years, twelve school girls from the same area in L.A. have been murdered. The killings are highly professional and so far the Police have no leads whatsoever. Justine has been called in to make use of her experience and Private’s resources. A breakthrough is desperately needed, because these killings show no signs of stopping. 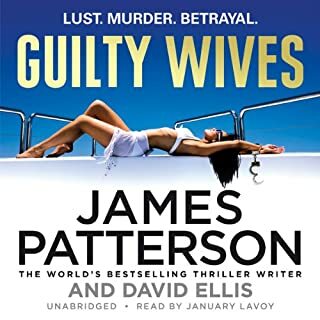 This book started me listening to James Patterson Private. 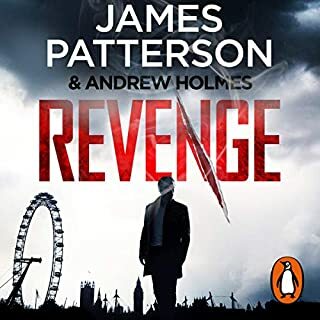 It is the start of a continuing saga with many twists and turns that keeps you listening right to the end. The reader tells a great story and kept me interested to its finish. There are lots interesting people but not too many so that you get totally lost on who is who and who did what. I certainly will be following on with the next Private issue and can certainly recommend this read. This is a great listen which went all too fast for me. The story is fast paced, interesting and believable. The characters are well developed and complex, particularly the hero. 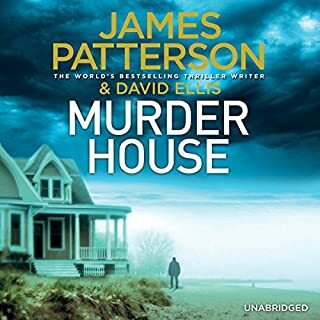 I can imagine Patterson using this as a base to launch a new series and I for one will be waiting eagerly for the next offering. So many cliches, so much clumsy emotional angst. Save yourself a few bucks and buy something else. 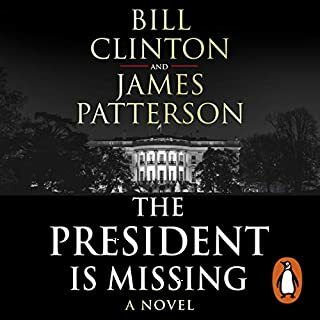 Surely this was not a book by THE James Patterson. 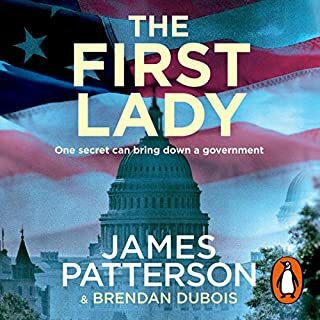 This is the crappiest book I’ve ever listened to. Don’t waste you time or money. Can't wait to listen to the next one! story was enthralling, performance was excellent and just leaves you wanting more. 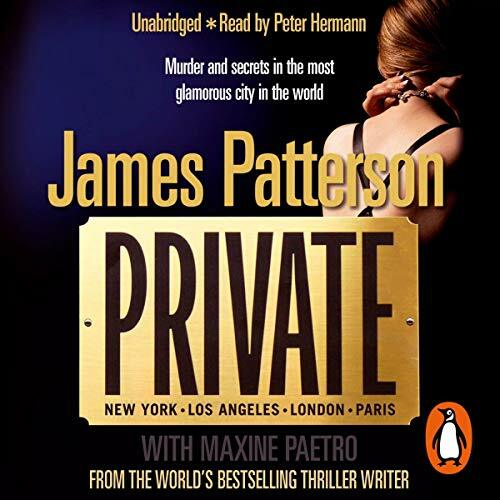 Would you consider the audio edition of Private to be better than the print version? Having not read the print version, it is not possible to say. However, since I really enjoy audiobooks. I really enjoyed this one. What about Peter Hermann’s performance did you like? If you need help. Call Private! It was as if they ran out of time or inspiration toward the end of the book. 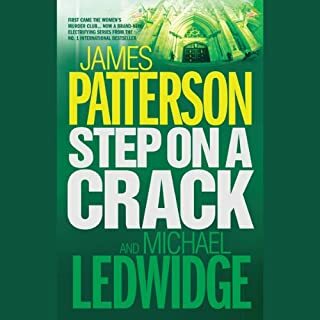 There wasn't the usual Patterson magic. It felt rushed and predictable. I remember thinking, "Really, is that it??" 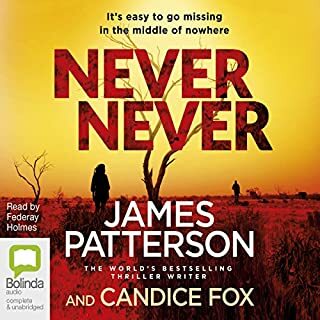 It was an enjoyable story, but not one I would bother listening to again. 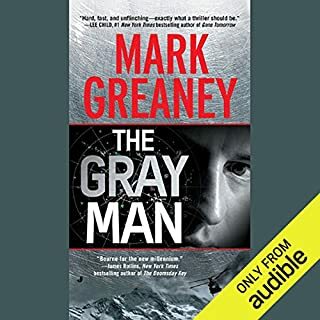 one of the best book I have had the pleasure listing to. Great write and narrated well. 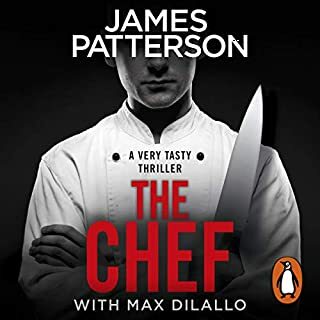 This is a James Patterson must have! From the start you are left in no doubt you need to listen to everything, miss something and you will wonder what you missed, and you can be sure it will be important later on. 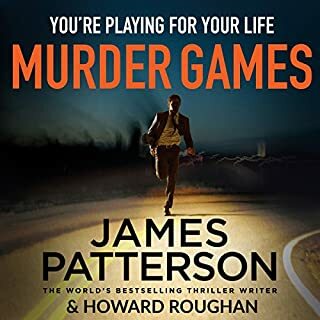 Private captures what patterson is good at having several plot lines running simeoultaneously and blending them seamlessly into a fantastic novel. each sub plot here is a gripping yarn in its own right. 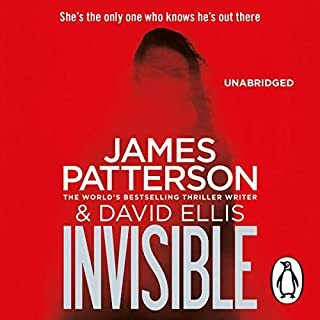 The main story is actually really about the characters them selves but it is so cleverly weaved in the tales that you almost don't realise you are being lead through them. This is clever writing and enthralling story telling. I am not sure there is a better way to spend thirteen hours of your listening time. 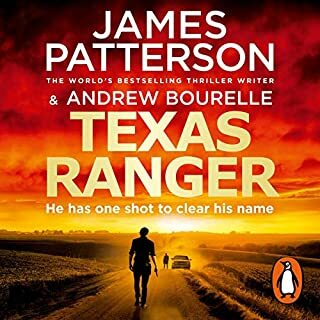 I love Patterson but the performance is terrible and story slow . Want to return but can’t seem to make that happen . 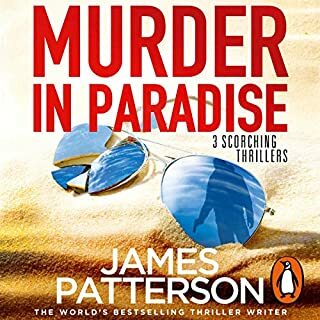 It's ok but not up to the usual James Patterson standards, in my opinion. It takes you on a journey and on every corner there is something else that makes you continue on to listen. The story is a master piece. Thoroughly enjoyable, easy reading and listening. Brilliant easy reading and entertaining. Easy to pick and put down without missing a beat. 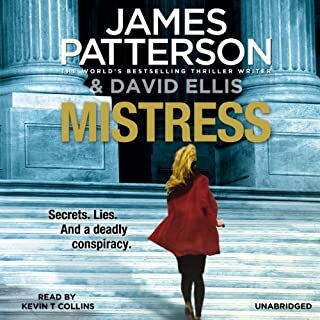 I normally love James Patterson books but this has too many plot lines which made all of them very weak.